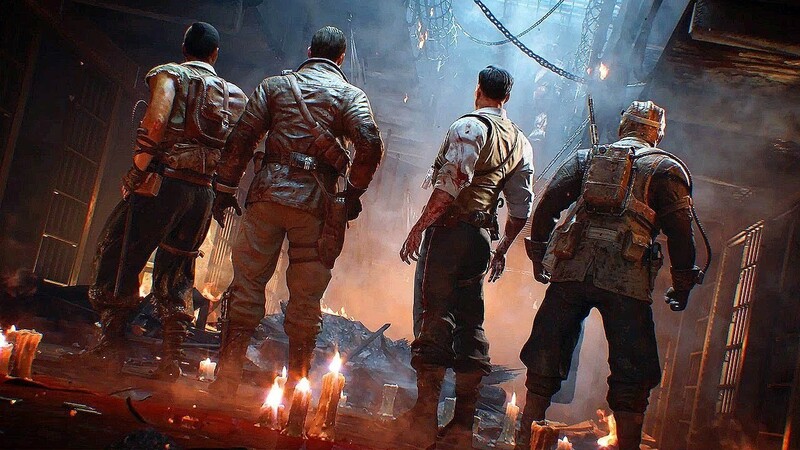 “We’ve added a host of stability improvements in Zombies to prepare for next week’s big update, including new crash fixes specific to each map and additional fixes across the board. 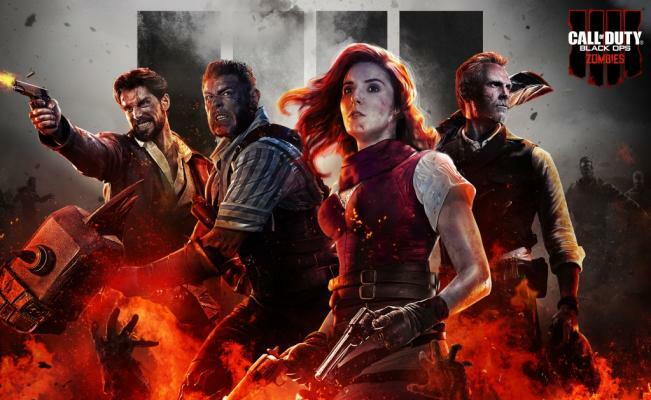 Stay tuned for more information on what’s in store for the Black Ops 4 Zombies experience starting next week. 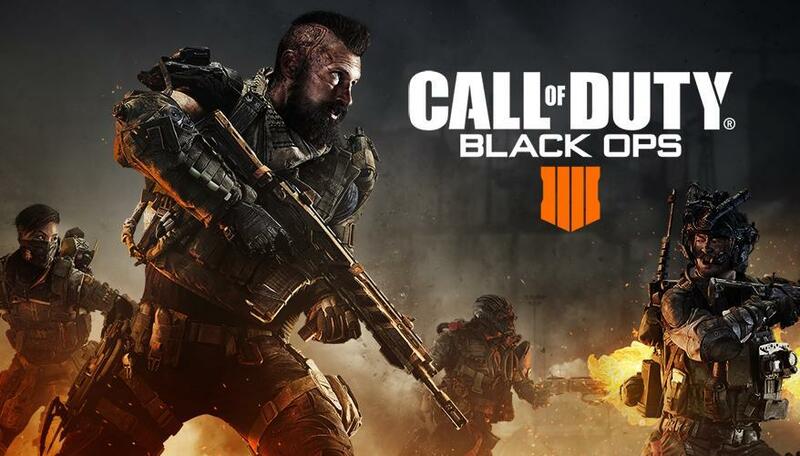 Call of Duty: Black Ops 4 is currently available for PS4, Xbox One, and PC.